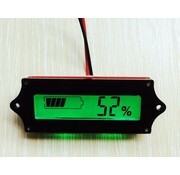 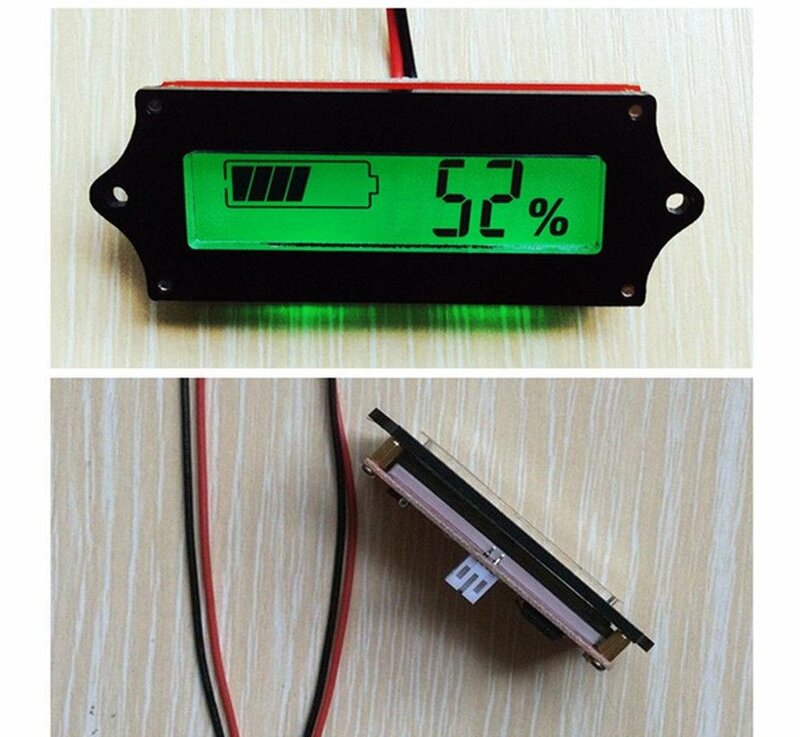 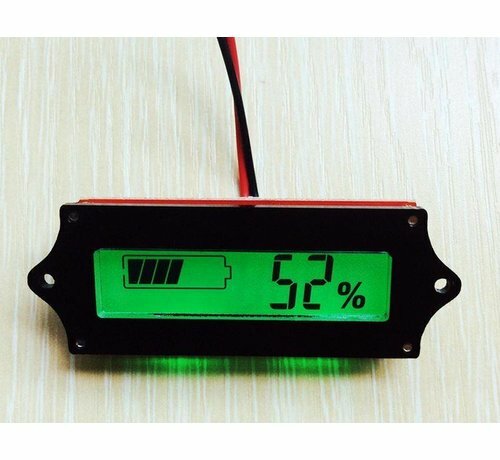 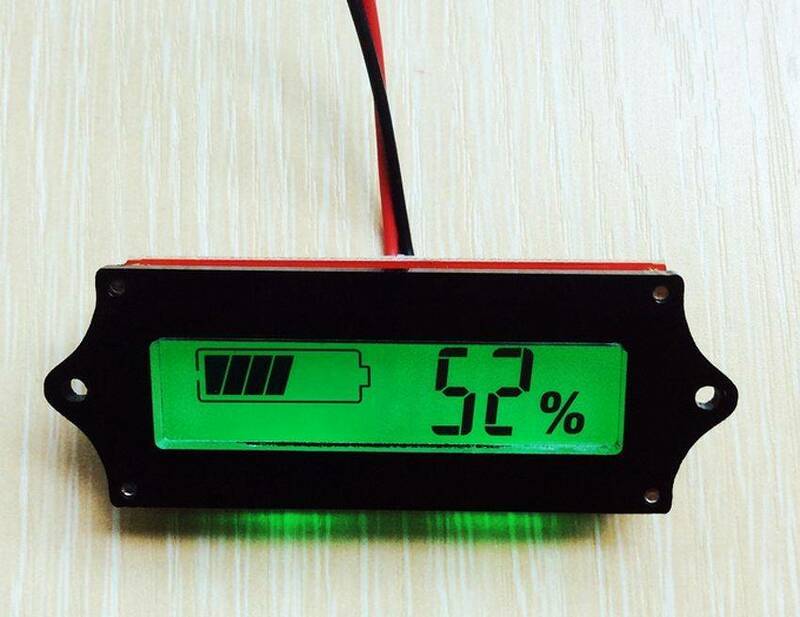 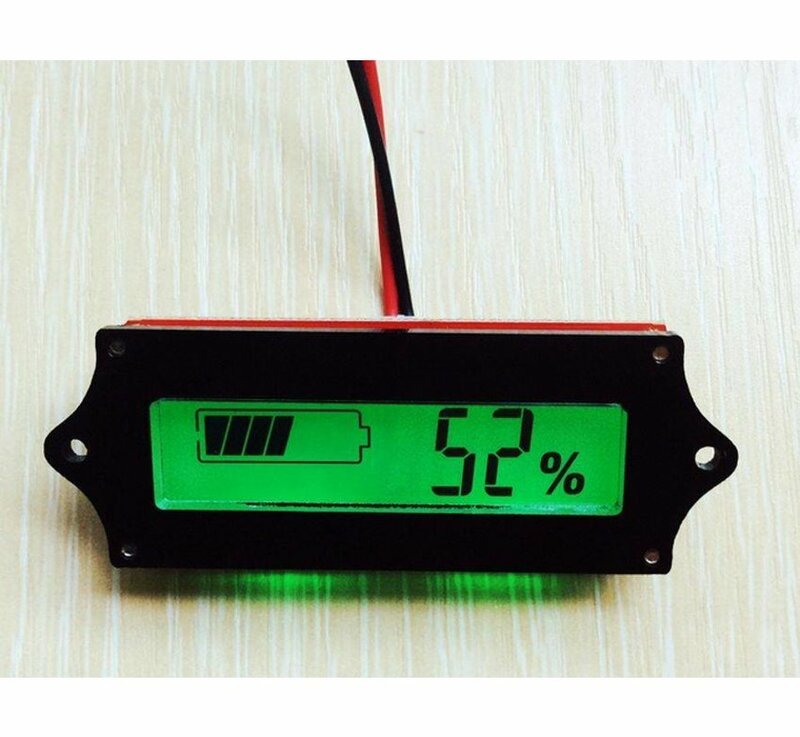 Battery Capacity LCD Meter Module - HTF Electronics, We Help Create Your Imagination! 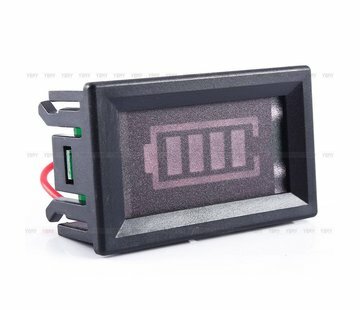 Keep the back light on continuously. 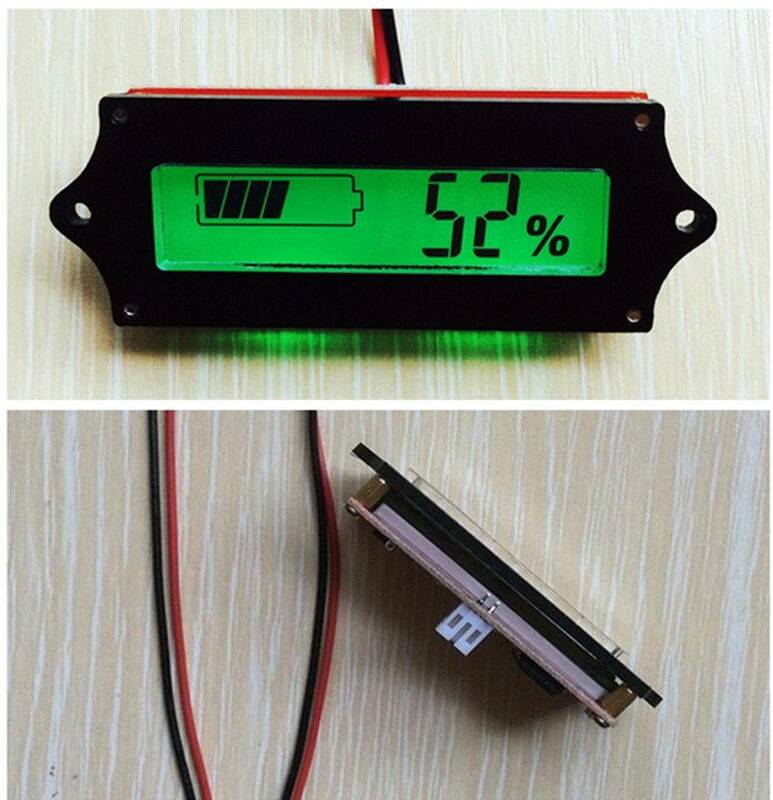 Crystal shell LCD monitor power!